When you are worried that you may have a sexually transmitted infection or disease you want answers fast. 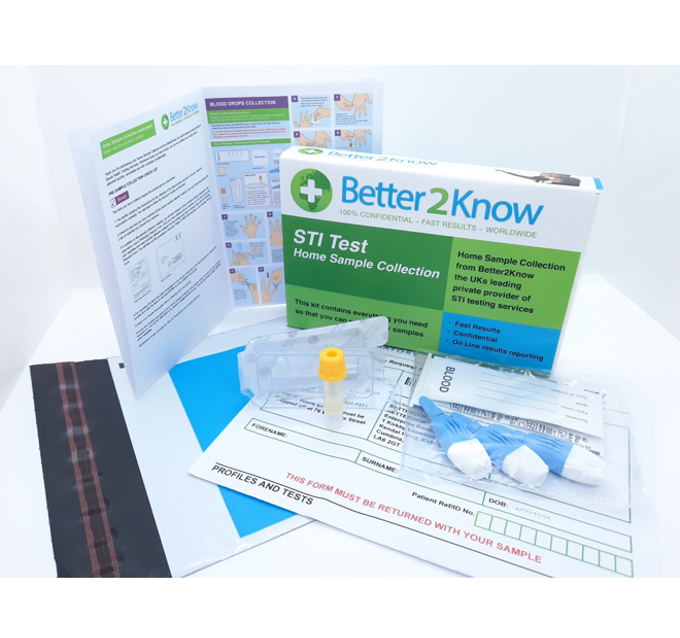 Better2Know is Ireland's largest private provider of sexual health testing services. We provide a fast and dedicated service to test, treat and help you learn about any infection that you might have. Same or next-day appointments at a clinic near you. Home Testing available for your added convenience. 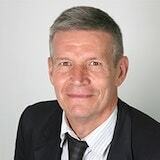 All tests performed in CPA Accredited Laboratories. 100% confidentiality between you and Better2Know. We have clinics across Ireland where you can visit one of our doctors, completely anonymously, and get your HIV or STI test. Call us or Book Online now. You can choose to order a home test kit for delivery to any address of your choice. All your tests will be analysed in our CPA accredited laboratory with fast results accessible on-line. Our Full Screen checks for seven STI&#039;s including HIV I/II and the p24 antigen, Chlamydia, Gonorrhoea, Syphilis, Hepatitis B, Ureaplasma, Mycoplasma. A 12 pack of coloured condoms in four flavours for tasty fun. TLC Lube is water and silicone based for longer lasting pleasure (75ml). 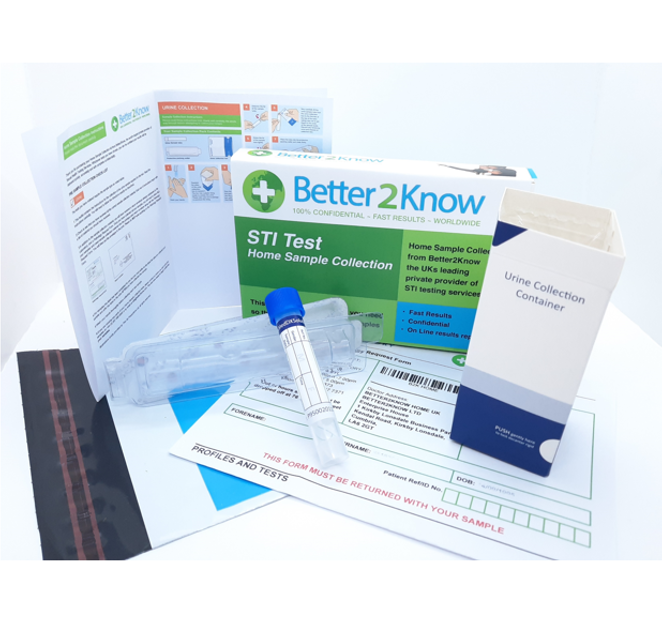 Better2Know delivers the fastest possible results for your HIV, STI and STD tests. Our doctors can provide you with your test results quickly - usually within 1-5 days depending on the tests you choose. We also offer you instant HIV, STI and STD testing, with results available in only 30 minutes while you wait. 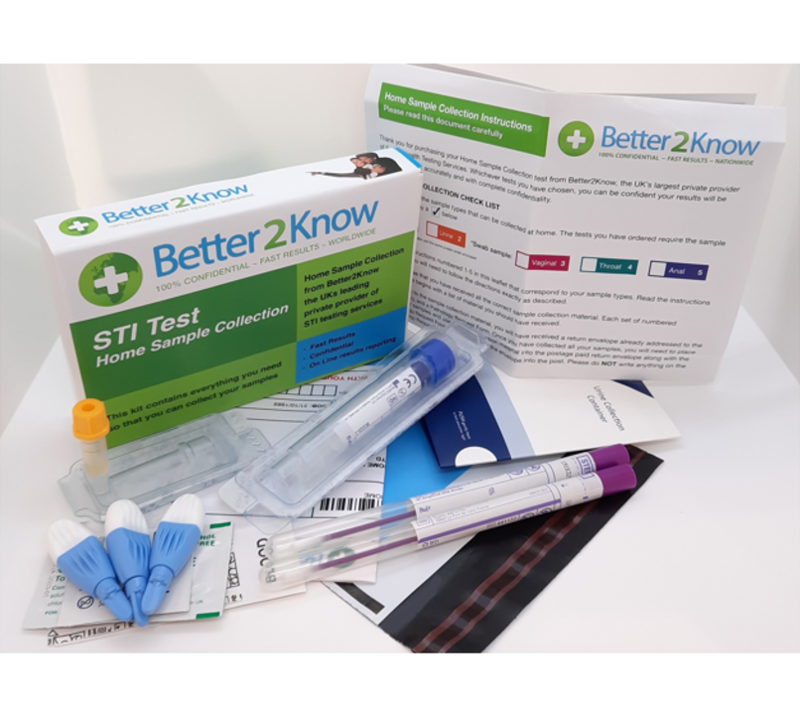 Better2Know's Instant STI testing service brings you the highest quality clinically proven instant tests for 6 common STIs including HIV, Hepatitis B and Hepatitis C, Chlamydia, Gonorrhoea and Syphilis. 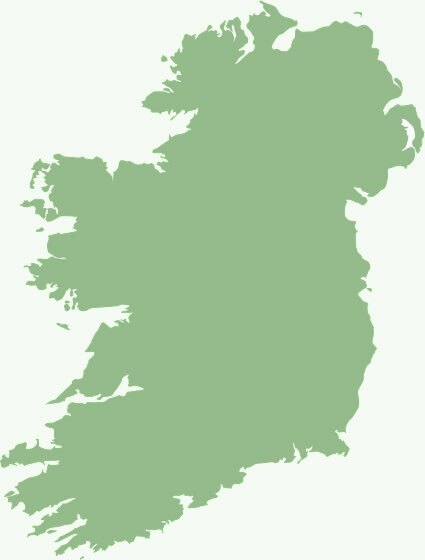 With private testing clinics across Ireland, and more being added all the time, we will have a clinic near you. Enter your town into our Clinic Finder to find your nearest testing clinic. Use our online STD booking system to find your nearest clinic, select your tests, choose when you want to go and pay online now. Our Peace of Mind Screen is for people who want to know about common infections from 14 days after any incident they are concerned about. Our Early Detection Screen is the earliest accredited test for HIV, Hepatitis B and Hepatitis C available in Ireland. Our Hepatitis screen is for people who have a particular concern about Hepatitis. Our Cervical Screen is available for women of any age, including under the age of 25, who are worried about cervical cancer. The Better2Know Home Testing Service is a perfect alternative if you don't have the time to visit a clinic. Simply buy your Home Test and we will post your kit to you in a plain unmarked envelope. Your kit contains everything you need to collect your own sample in the comfort of your own home.